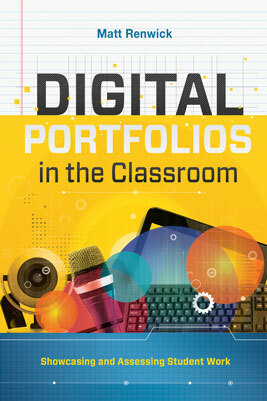 In this engaging webinar based on his new book, Digital Portfolios in the Classroom: Showcasing and Assessing Student Work, author Matt Renwick shows how digital portfolios—dynamic collections of authentic information from different media—can capture student thinking and progress and help clarify assessment data. Participants will gain knowledge about the different types of portfolios, approaches, and tools and discover how technology can create a more equitable, relevant, and timely assessment system for students. Learn how using digital portfolio assessments to capture student thinking and progress allows us to better see our students as readers, writers, and learners—and help students see themselves in the same way.